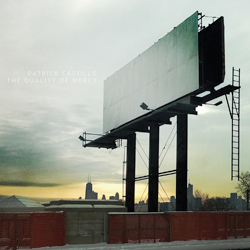 The Quality of Mercy: music by Patrick Castillo (Innova). How do you depict grief? The most personal emotion next to love, it seems incommunicable. Its particularity grows out of a unique relationship between the aggrieved and the one who is lost; no one else can understand the complexities of that tie or the feelings engendered by its severing. The composer Patrick Castillo understands the difficulty of exploring grief through art. In his This the hour of lead, a rich, five-movement probing of human loss included on his debut album The Quality of Mercy, he does not attempt to universalize grief. His sorrow is not the same as yours. Instead he constructs a fragile space for sadness, a sanctuary where you can release your pain and come to terms with your emotions. This is the texture of grief, with all its warps and woofs, not an outpouring of anguish. That understated tapestry is woven out of delicate threads: anesthetized oscillations on the piano and vibraphone, choked-up flute interjections, pained sobs from a string quartet, and deadened wordless laments. The muted atmospheres crafted by Lucille Chung, piano, Ian David Rosenbaum, percussion, Jill Heinke, flutes, Kristin Lee, violin, Karen Kim, violin/viola, Jessica Meyer, viola, and Hiro Matsuo, cello, are remarkable for their smoothness. Castillo’s dabs of color are subtly swirled together, instruments bleeding into one another in a swath of deep hues. The musicians and Castillo beautifully translate into sound W. B. Yeats’ words from Aedh wishes for the Cloths of Heaven, the text for the fifth movement of This is the hour of lead. In this nuanced world, mezzo-soprano Abigail Fischer is darkly expressive; her voice sounds like the music of Alban Berg. In the Yeats movement and the first movement, which uses Emily Dickinson’s “After great pain, a formal feeling comes” as text, she emerges as a personal voice of grief, embodying sorrow against the more abstract instrumentals. Castillo has refined taste in texts. In addition to composing, he frequently writes and speaks about music. 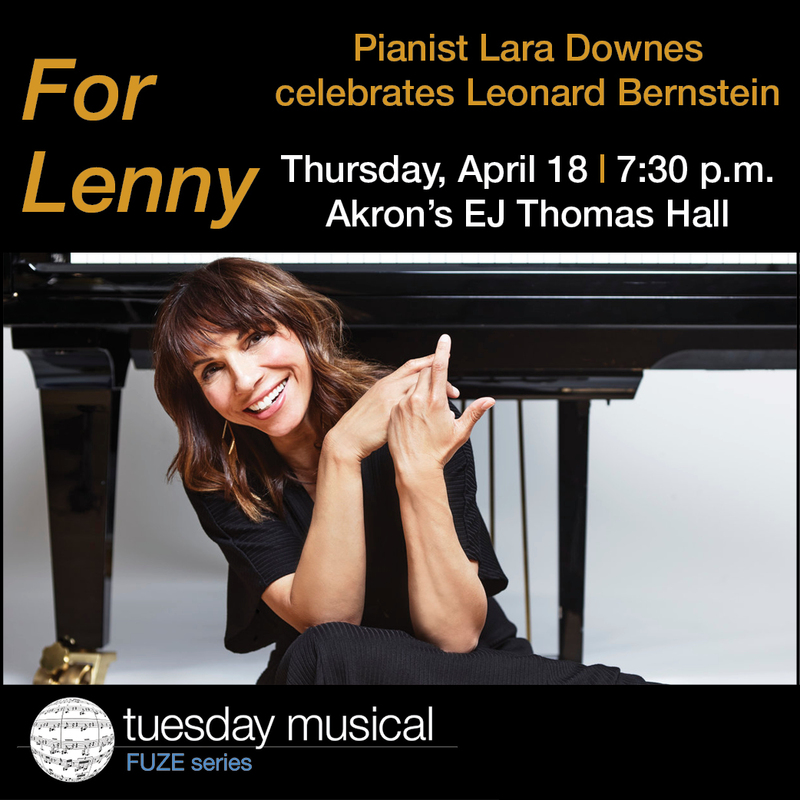 (Northeast Ohio audiences might know him from Chamberfest Cleveland, where he has given pre-concert lectures for the past four years). In addition to the luminous Yeats and Dickinson poems, he also utilizes Shakespeare. The Quality of Mercy, which is both the title of the recording and a piece on it, comes from a speech in The Merchant of Venice. The Quality of Mercy is as affecting and sensitively orchestrated as This is the hour of lead. Much of it is subdued: uneasy vocalizations from Fischer, sorrowful cello meditations by Matsuo, nature-scapes created from field recordings of water paired with flitting and buzzing flute (Heinke) and clarinet (Moran Katz). Turmoil does occasionally rear up. Kim’s violin lashes out, Rosenbaum’s marimba drives heedlessly forward, Castillo’s electronic beeps roil. But it ends in consolation, all the preceding nervousness dissipated as the cello and string resolve to an open interval over the plunk of water droplets. 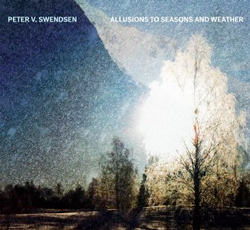 Allusions to Seasons and Weather: music by Peter V. Swendsen (Oberlin Music). This is a captivating CD. During its seven tracks, Peter Swendsen brilliantly conceives a kaleidoscope of sound that combines acoustic instruments with electronics. The four-movement title piece is stunning. Inspired by an early December in Oslo with fog rolling in from the Oslofjord, the first movement — “Before Frozen Fog” (2008) for tenor recorder and live electronics — beautifully captures in music the mysterious seasonal shift from fall into winter. Recorder player Terri Hron skillfully bends pitches, evoking fog as it makes its way from sea onto land. The shortest days of the Norwegian winter are brought to life during the second movement, “Bright Days of Little Sunlight” (2008) for violin, cello, flute, clarinet, percussion, and stereo tape. Folk songs, foghorns, and church bells reflect a time of year when light is in short supply. 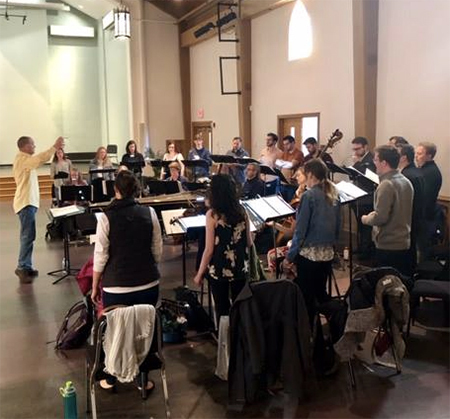 The Oberlin Contemporary Music Ensemble performs with precision and warmth. Scored for solo bass drum and live electronics, the third movement, “Nothing that is not there and the nothing that is” (2009), takes its title from the final line of Wallace Stevens’s poem The Snowman. Swendsen’s musical depiction of the collision of wind and land is hauntingly real. The summer solstice above the Arctic Circle is brought to life during the concluding movement, ‘Northern Circles’ (2011). Bassoonist Dana Jessen and saxophonist Michael Straus seamlessly meld their sounds, fitting perfectly inside the shimmering electronics while the sounds of nature permeate the landscape.Next the recording moves to four moments near water (2012) for cello, stereo tape, and live electronics, based on field recordings Swendsen made at locations in Norway and Prague. Cellist Dylan Messina performs the extended techniques with flair and beautifully blends into the recorded sounds. Published on ClevelandClassical.com December 17, 2015.